Dagenais, Maxime. "Société des Fils de la liberté". The Canadian Encyclopedia, 07 February 2018, Historica Canada. https://www.thecanadianencyclopedia.ca/en/article/fils-de-la-liberte. Accessed 25 April 2019. Founded in Montréal on 5 September 1837, the Société des Fils de la liberté was a paramilitary group affiliated with the Patriotes, formed in response to growing frustration among the Parti patriote and its supporters that political reform in Lower Canada was taking too long. Their aim was to support and protect the Patriotes. Borrowing their name from the American revolutionary secret society known as the Sons of Liberty, the group included some of the most important members of the party, including Louis-Joseph Papineau and Edmund Bailey O’Callaghan. 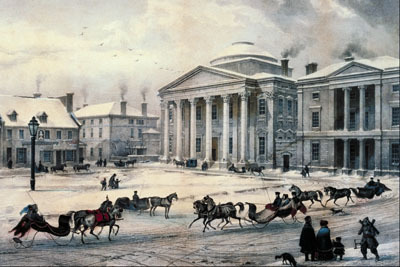 In Montréal, the group was opposed by the English-speaking paramilitary group the Doric Club, which led to a violent confrontation on 6 November 1837. The group disbanded shortly afterwards and many of its members went on to participate in the Canadian Rebellion. The 1830s was a tense decade in Lower Canada. For years, members of the Parti patriote struggled for political reform of the colonial government. 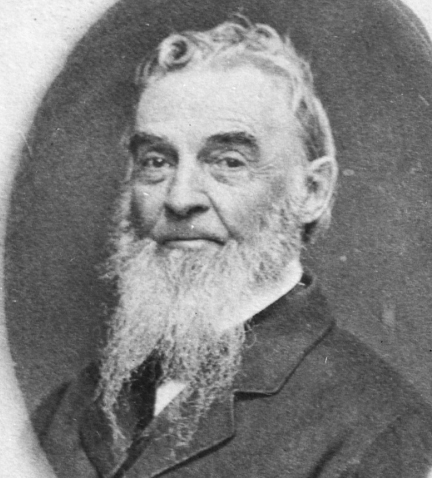 After having their demands endlessly rejected by the British Government — as represented by the Russell Resolutions — many patriotes were frustrated with the time it was taking to achieve meaningful constitutional and colonial reform (see 92 Resolutions). 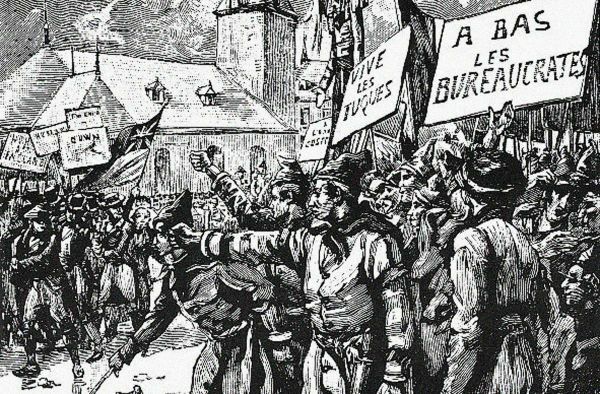 As a result, many mobilized in September 1837 to form the Société des Fils de la liberté, which was a paramilitary organization. The group borrowed its name from the Sons of Liberty, a secret society founded by Samuel Adams during the American Revolution. Though various groups were formed in La Prairie (on the South Shore of Montréal), the Richelieu region and north of Montréal, the organization was most successful in Montréal. The first meeting of the Fils de la liberté took place in Montréal on September 5 and was attended by some of the most important Patriote leaders, including Robert Nelson, André Ouimet and Édouard Rodier. The Fils de la liberté was divided into two wings: political and military. While the political wing supported the Patriotes through public speeches and editorials, the military wing pledged to fight for the Patriotes through the use of force if necessary. André Ouimet was chosen as the president of the political wing and Thomas Storrow Brown as the leader of the military wing. Other important members included Louis-Joseph Papineau and Edmund Bailey O’Callaghan. 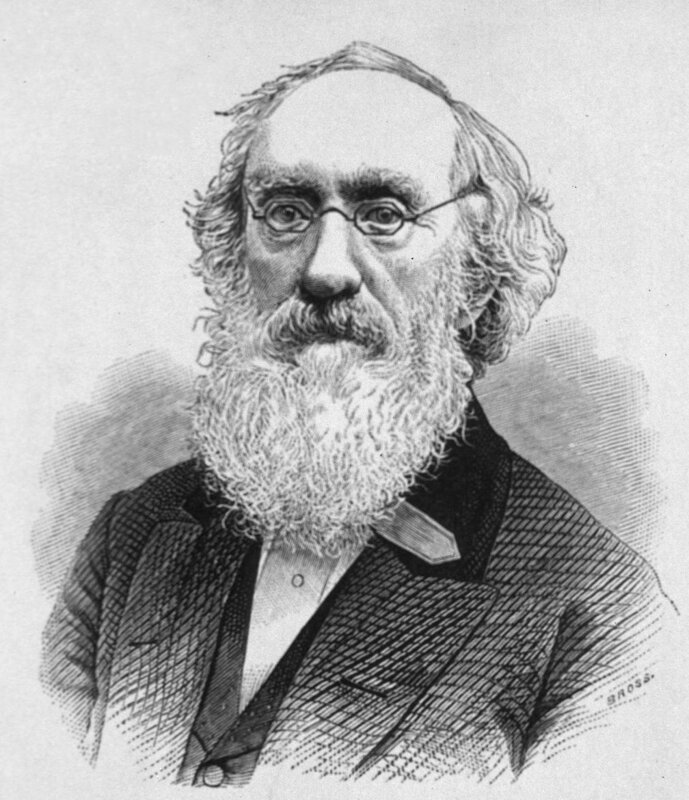 Papineau’s son and cousin, Amédée and André-Benjamin Papineau, were also members. In early October 1837, the group published a manifesto — Addresse des Fils de la liberté de Montréal aux jeunes gens des colonies de l’Amérique du Nord — that attacked British rule and argued that it was the people’s right to choose their own form of government and to decide whether or not they wished to become independent. The manifesto called for the people of the colony to unite behind the Patriotes. The movement grew very quickly and was popular amongst young professionals, students, and the petite bourgeoisie. 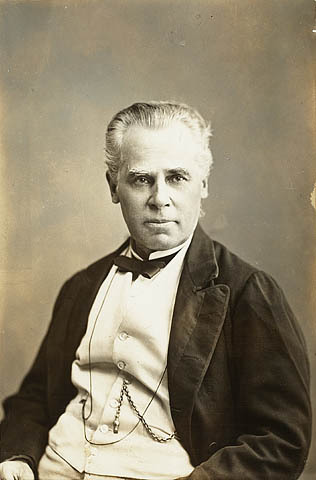 Some estimates suggest that it had 2,000 members in Montréal, including George-Étienne Cartier, Louis Perrault and François-Marie-Thomas Chevalier de Lorimier. Despite its large following amongst Patriote supporters, the group faced stiff opposition in Montréal. Opposed to the Fils de la liberté stood the Constitutionalists. These men were not only hostile to the Patriotes, but they also sought to limit the political power of and assimilate French Canadians. In 1836, a number of them, led by Adam Thom, formed a paramilitary political association of young anglophones Tories known as the Doric Club to defend — by every means possible — British interests in Lower Canada. 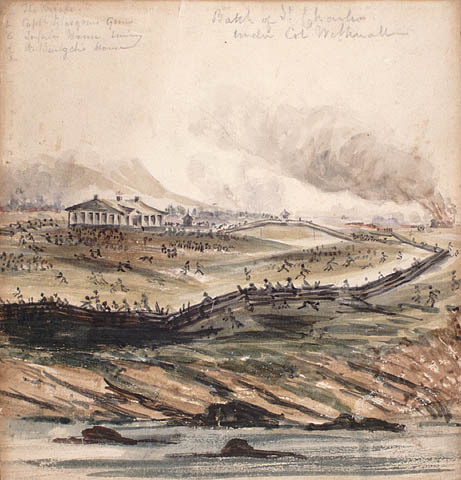 On 6 November 1837, the two groups met face-to-face. On that day, the Fils de la liberté held a public assembly in Montréal, initially to take place at Place d’Armes. However, it was not welcomed by the Doric Club, whom by the morning of 6 November had plastered the city with posters asking all loyal citizens to meet at Place d’Armes to end this “rebellion.” Expecting a confrontation, local magistrates had days earlier issued a proclamation prohibiting all public demonstrations. Papineau had even asked that the Fils de la liberté abstain from meeting. Though the Fils de la liberté refrained from meeting in public, they still met on private property, with Ouimet and Edmund Bailey O’Callaghan, amongst others, giving speeches. 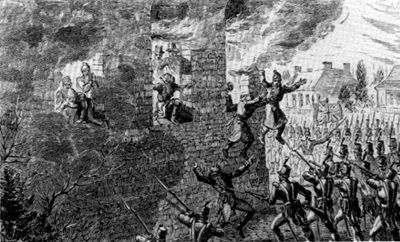 Following the meeting, members of the Doric Club confronted the Fils de la liberté, and in the process vandalized the homes of important Patriote figures, such as T.S. Brown, Joshua Bell and Robert Nelson, as well as the offices of the pro-Patriote, English-language newspaper, The Vindicator. Ouimet was wounded at the knee during the confrontation. 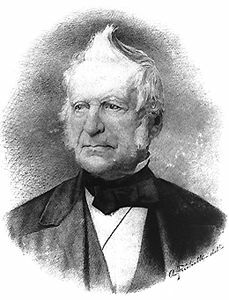 The home of Louis-Joseph Papineau was also targeted, but soldiers prevented the Doric Club from causing any damage. Following this confrontation, many members were forced to take refuge in the countryside. The group disbanded shortly after. The violent clash between the Fils de la liberté and the Doric Club gave colonial authorities a pretext under which to issue arrest warrants against important Patriote leaders, which eventually led to Rebellion. Many of the members and leaders of the Fils de la liberté fought in the Rebellion. 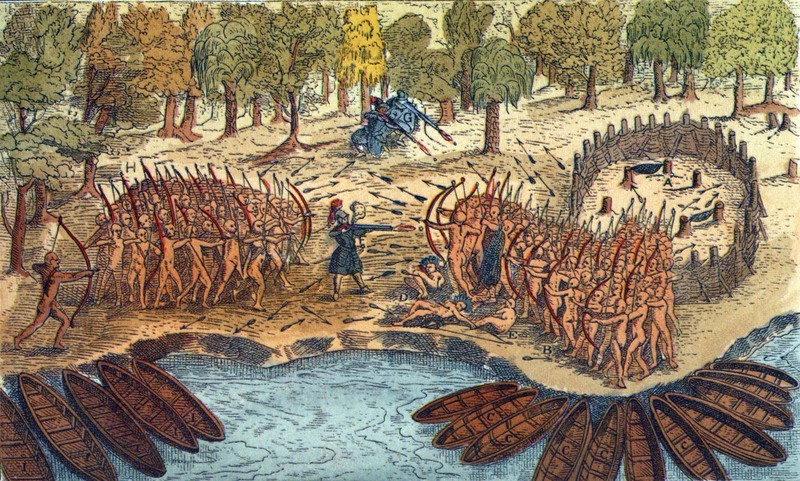 For instance, while André-Benjamin Papineau was at the Battle of St-Eustache and Thomas Storrow Brown at the Battle of St-Charles, O’Callaghan incited the population of the colony to revolt and, while in exile in the United States, continued for months to promote the patriot cause, even actively seeking American support (see The Early American Republic and the 1837‒38 Canadian Rebellion). The Battle of St. Charles, Artist: Edward Adams Clark, 1837. Jean-Paul Bernard, Assmeblées publiques, résolutions, et déclarations de 1837-38 (1998). Allan Greer, The Patriots and the People (1993). Elinor Kyte Senior, Redcoats and Patriotes: The Rebellions in Lower Canada, 1837-38 (1985).